Fresh Chinese cuisine served every day. 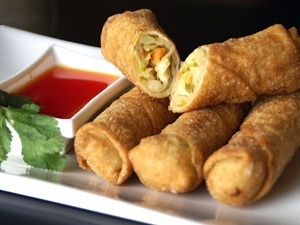 China Kitchen serves delicious food every day using fresh, locally sourced ingredients. We pride ourselves in our cooking experience and fresh products. 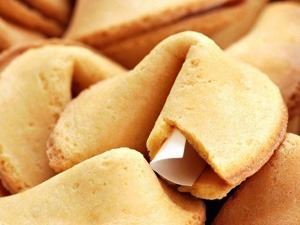 We have plenty of fortune cookies. Get one with every meal you order and see your good fortunes. Add some fun to your meal every day at China Kitchen. 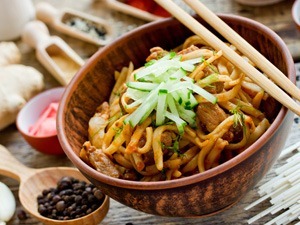 We provide a vast selection of Chinese cuisine, both authentic and Americanized. We are confident that you will find something you love. 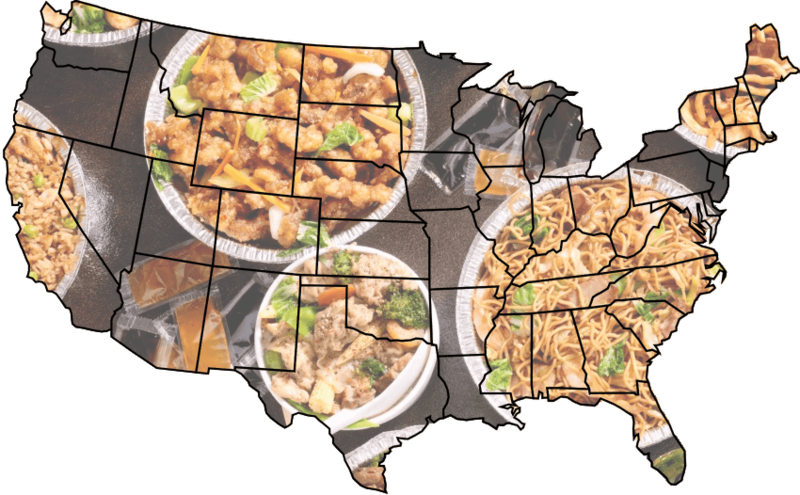 China Kitchen has locations nationwide. We serve all of our communities with fresh, authentic Chinese cuisine every day of the week. Check out our locations and come join us for lunch or dinner. You will be glad you did.